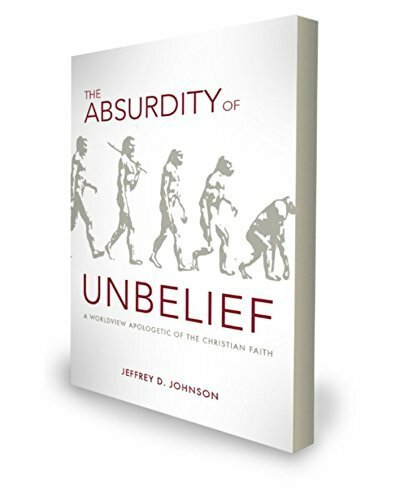 Jeffrey Johnson, D.Min., is the author of The Fatal Flaw of the Theology Behind Infant Baptism, Behind the Bible: A Primer in Textual Criticism, The Church: Why Bother?, The Kingdom of God: A Baptist Expression of Covenant & Biblical Theology, and the forthcoming book The Absurdity of Unbelief. He is the teaching pastor of Grace Bible Church in Conway, AR, where he resides with his wife, Letha, and their three sons, Martyn, Christian, and Britain. Just laws are important, but only the gospel can cure man of his innate selfishness.